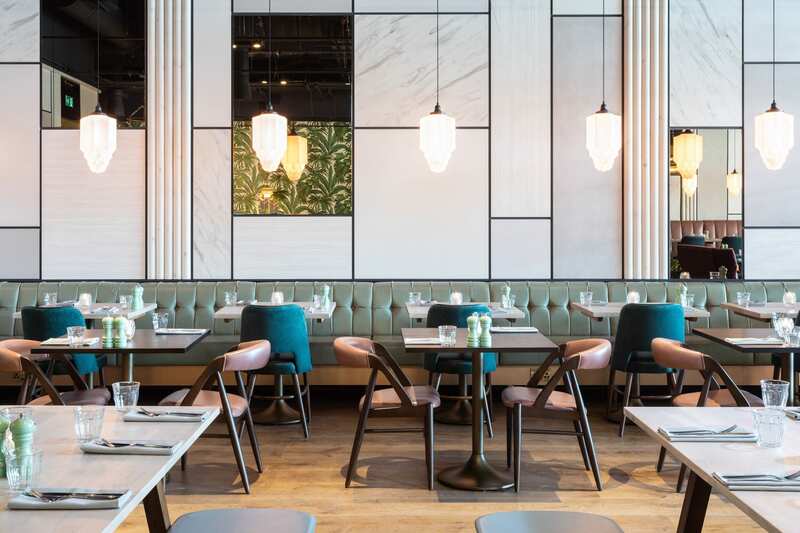 Bowling for culinary delights under the same roof? That’s exactly what you can experience at All Star Lanes. The bowling lanes come with the presence of American 50s retro wall art and a snazzy ball carousel reminiscent of a figure of 8. 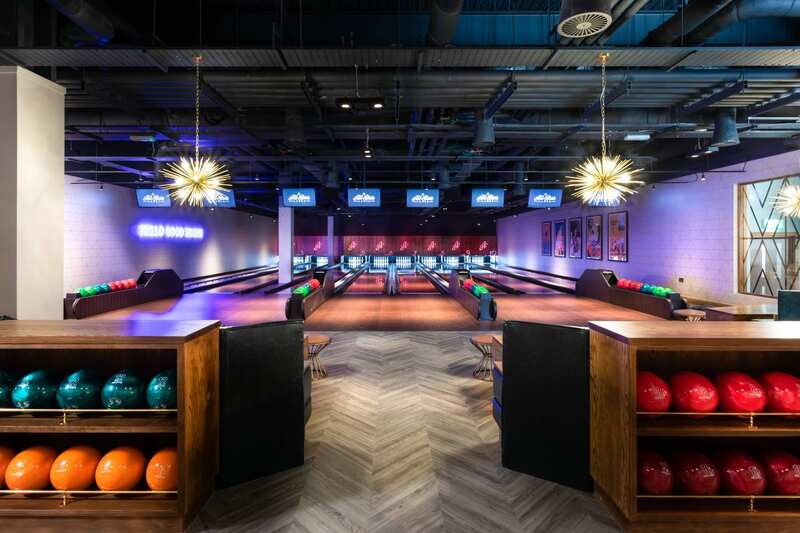 The decorative lights accentuate the bowling lanes and gives you that added forward vision to create sensational strikes. A wacky wednesday could be in the making if you knock over a lucky red and become the King Pin, at which point a chilled bucket of Budweiser will be waiting for you! 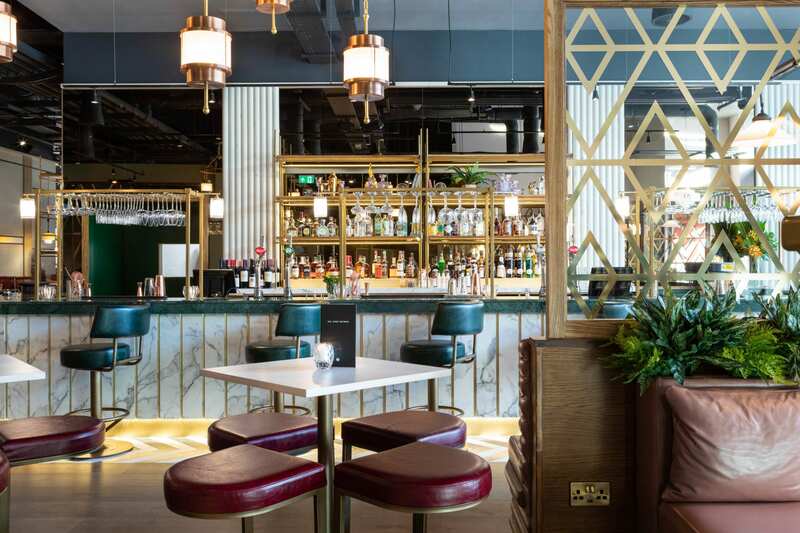 With branches across London (including Westfield) and Manchester, the M1 lanes north or south will lead you to All Star Lanes. Indeed, when the skittles fall, the food and cocktail servings rise with a plethora of beverages and sumptuous dishes on offer. 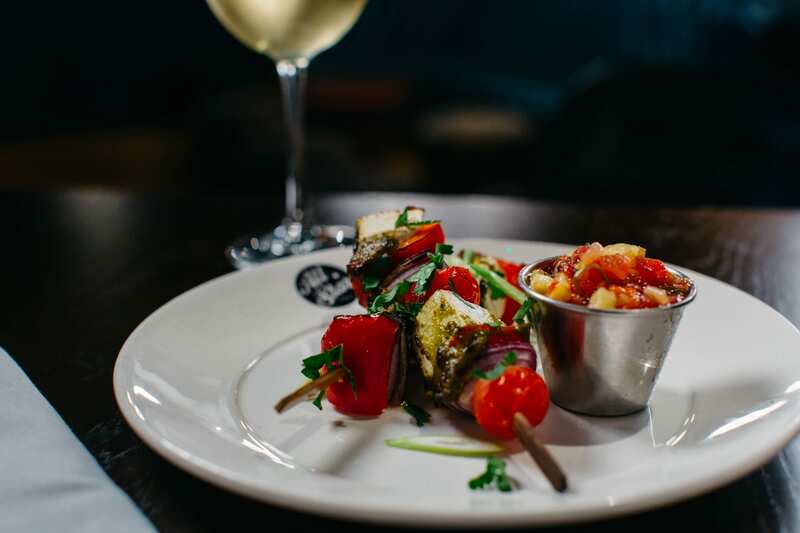 By way of example, the Smoked Tofu skewers are served with a fiery pineapple & chilli relish that in itself is worth polishing off! The breakfast items include pancakes and intense maple syrup. Hence ‘sweet’ strikes come in more than one form at All Star Lanes. The foodie trail extends to the Crab & Sweetcorn Chowder that is creamy and utterly delicious with a warm peppery flavour. Should you fancy a cheese fest, then delve into the Halloumi salad in a bed of juicy figs, ruby red pomegranate and quinoa. 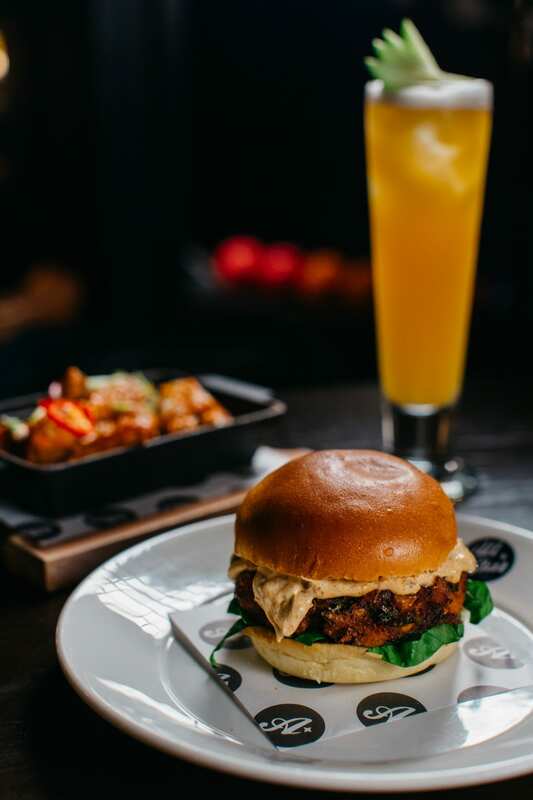 There is also the possibility of a more liquid lunch should you order a main dish and take advantage of the Bottomless Brunchin’ experience. 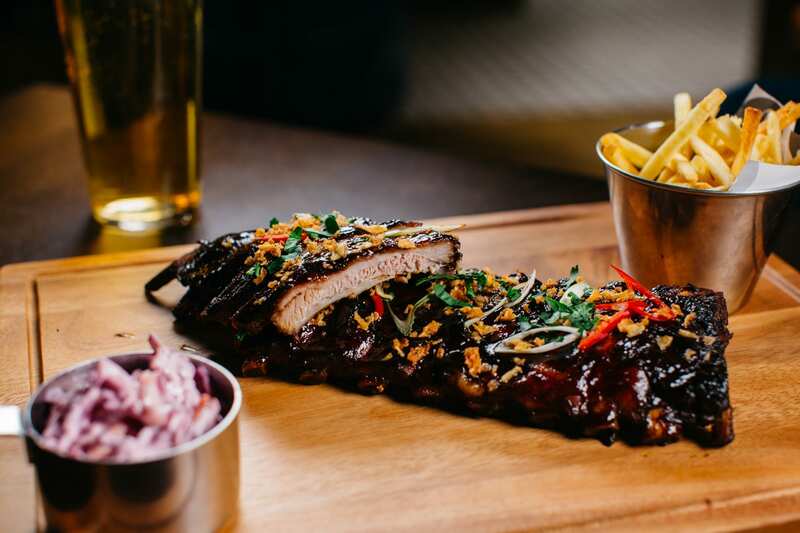 This comes with two hours of bottomless prosecco, mimosa or craft beer for just £20 extra per person.